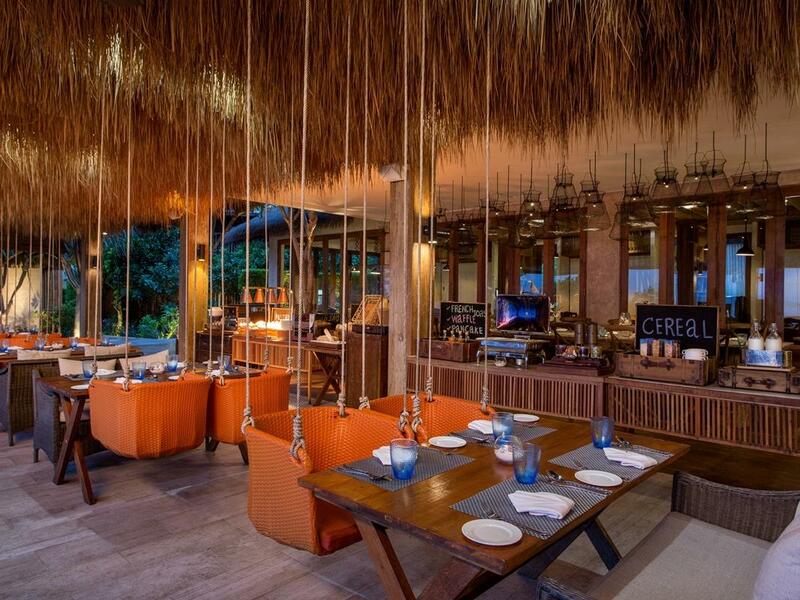 A place to dine out by the sea, presenting French bistro style cuisine using fresh daily produce. 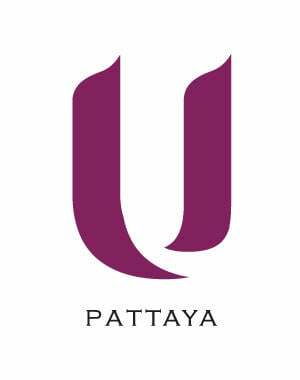 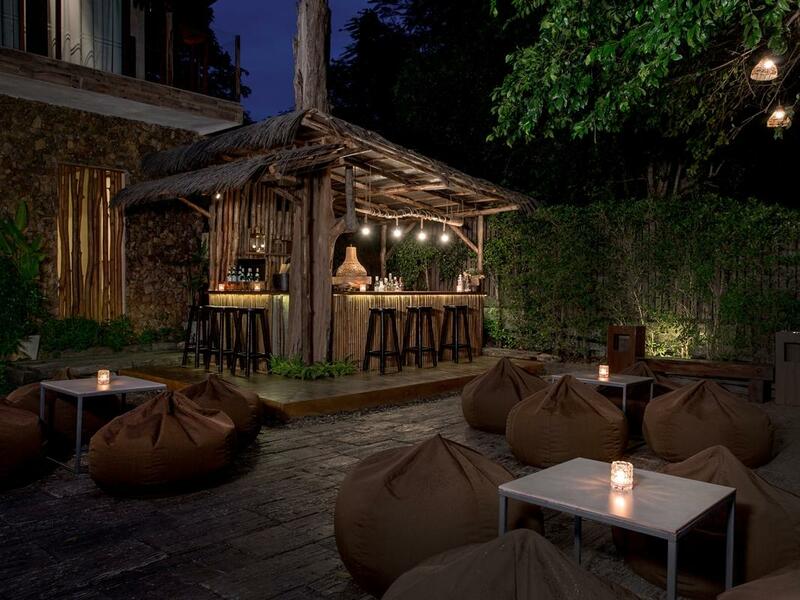 The Pattaya restaurant also serves daily breakfast whenever/wherever as well as lunch and dinner from an innovative a la carte menu or daily specials created by our chef. 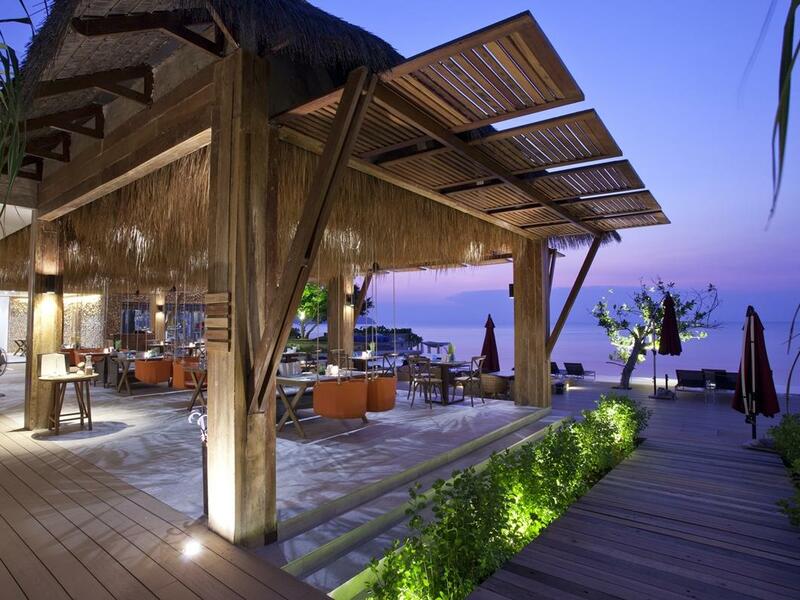 Guests can enjoy an incomparable sunset view over the ocean.